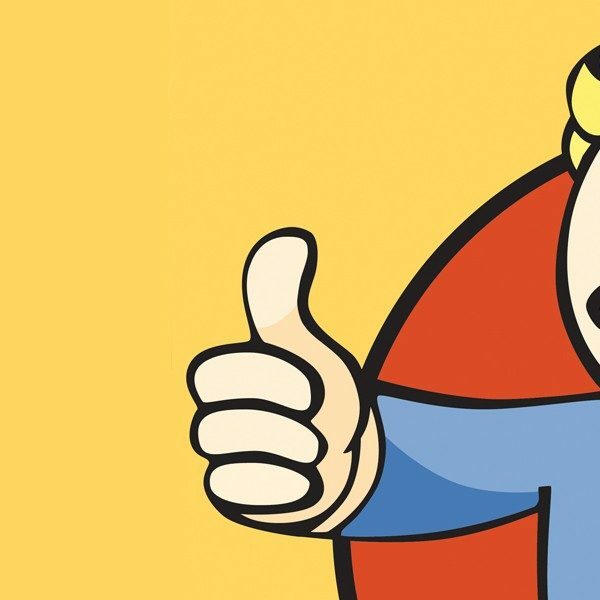 Fallout 76 is one of the most anticipated games of this year. From its first big look at the title during E3 2018, we have been left mostly in the dark about some of the specifics of its promises. One of the biggest draws, PvP, has been talked about widely, but we can now cast some doubts aside, for some brand new, and exciting, details have emerged from this year’s QuakeCon. 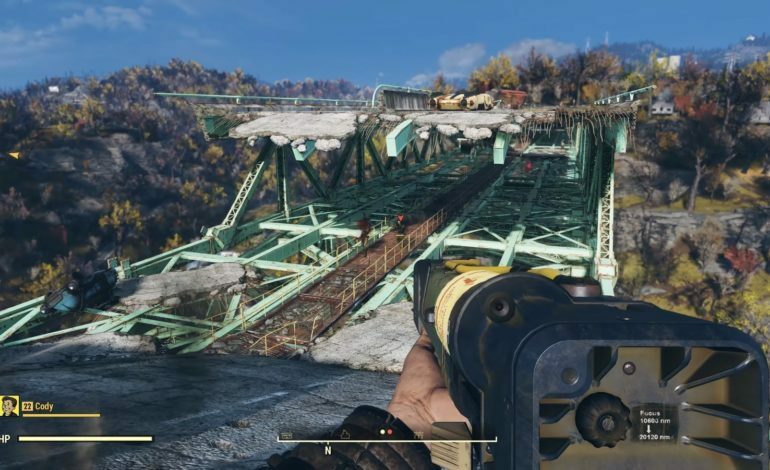 First and foremost, one of the initial things that was announced for the PvP was the fact that PvP would not be available for players until level 5, and that players will be able to group up to take on the West Virginian frontier. What we do know now, however, is that we will be treated to quite a few interesting take on the PvP. One interesting innovation is how PvP will be initiated. In order to participate in PvP, you must first opt in to it. You have the option of choosing to be a pacifist, which opts you out of PvP, and other players will be able to see that you are not a valid PvP target. If you do decide to opt into PvP, you will be able to initiate PvP wherever the game allows it at any time. You can shoot at any point as long as you can see your opponents, and PvP starts the second someone lands a hit on you. Whoever has the first shot might have the initial jump on another player, but they will do reduced damage, and will continue to do reduced damage until the opponent retaliates, and at which point, fighting will commence as you might expect. Outside of the level 5 requirement and pacifist option, there are no restrictions on PvP. A level 5 can fights a max level 50 character, and although the fight will be hard, rewards for PvP will scale according to the level difference. Low level players who manage to kill high level players will get massive rewards, while high level players killing low level players will receive far less. Things like V.A.T.S will still have a place in the game, but instead of stopping the action or bringing things to a slowdown, the famous targeting system will move in real time, and you can only target certain limbs if you have the corresponding perk in order to balance things out a bit. Once the fighting ends, and one player dies, the victor can revel in their rewards, and the loser is set back just a tiny bit. When you die, you do not lose your equipment and caps. Instead, you will lose your “junk”, a material that is used in upgrading things and building structures. You can still regain your “junk”, but you must return to your body in order to reclaim what you have lost. In addition, you can respawn at different locations, such as nearby where you died for a fee, nearby towns for a smaller fee, or back at Vault 76 for free. One of the biggest, most exciting things about PvP will be how it handles “murderers”. Murderers are players who attack others who don’t fight back, and continue to do so. Eventually, these players will reach a point where a bounty will be put on their head. Once this happens, there will be a marker on the map that every player can see, and it will direct them to the murderous player. Once a player slays this murderer, they will be rewarded dearly, and that reward will come out of the murderer’s pockets. That’s right, if you continue to kill others without mercy, you will eventually get a bounty put on your head, and you will lose out on your money. This system is put in place to encourage players to work together, and to also punish repeat “griefers” in a PvP session. In addition to this PvP announcement, other world elements were also revealed. These include base blueprints. Whenever a nuke is launched, it will completely change the landscape, and it will destroy buildings in its wake. While it will destroy player-built structures, the blueprint of these structures can be saved, and all you will need are the appropriate materials in order to rebuild these structures exactly how they were before.